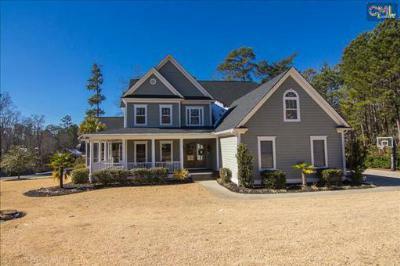 Come with us on a tour of the newest waterfront homes for sale in Lexington and Richland County, SC. 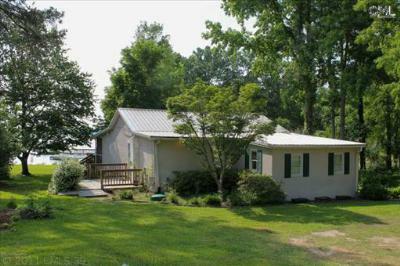 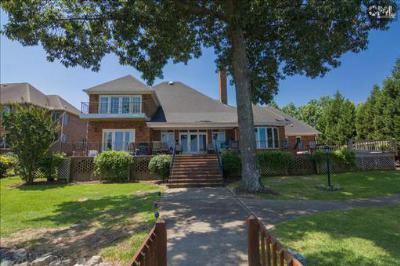 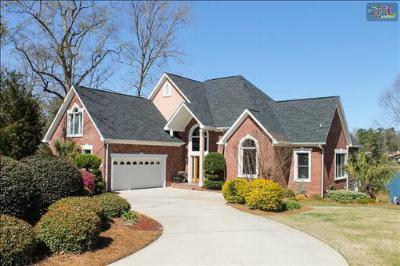 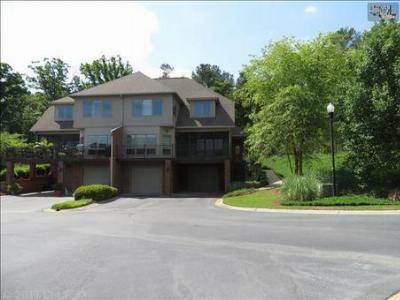 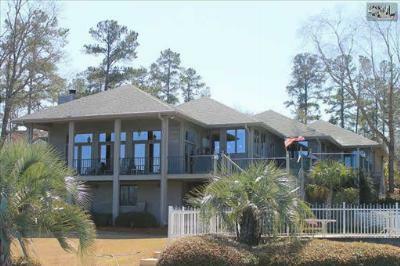 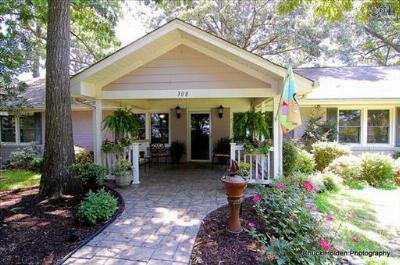 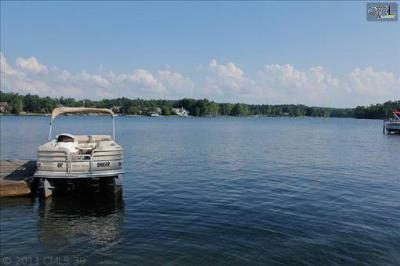 Discover the beauty and fun of lakefront living with a new home on Lake Murray. 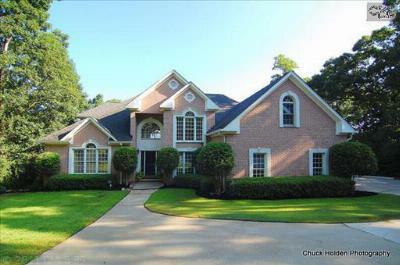 Whether you are searching for a small cottage or an executive estate, begin your house hunt right here. 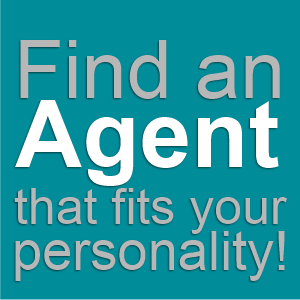 We offer full access to all of the listings in the area, and our experienced agents would be delighted to answer your questions and arrange a tour of your favorite listings. 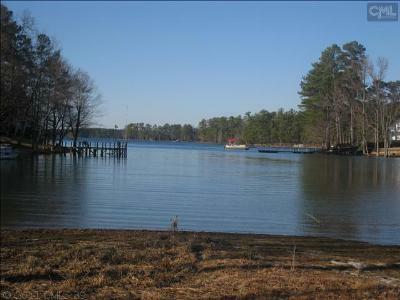 Take a look at all the area has to offer by following this link to a real estate guide about Lake Murray.